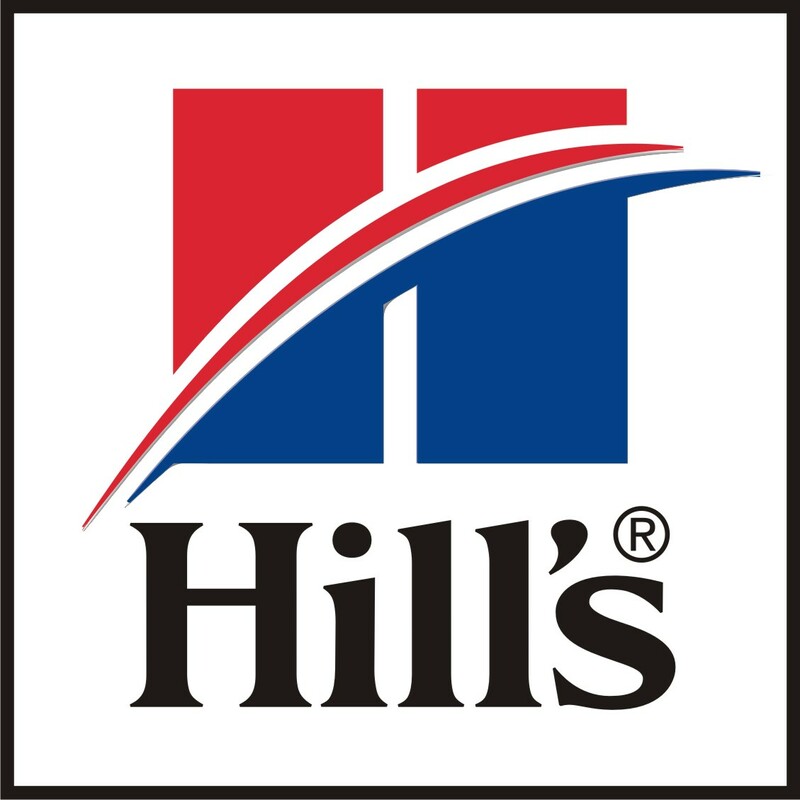 Today, Hill's Pet Nutrition embodies a tradition of caring that began in 1939 with one remarkable veterinarian. Our mission is to help enrich and lengthen the special relationship between people and their pets. To do this, we make the highest quality pet nutrition available in our Prescription Diet? and Science Diet? pet food lines. We're also committed to the welfare of companion animals everywhere, and are actively involved in supporting the veterinary profession and shelters. In every aspect, we are making a difference for people and their pets all over the world.